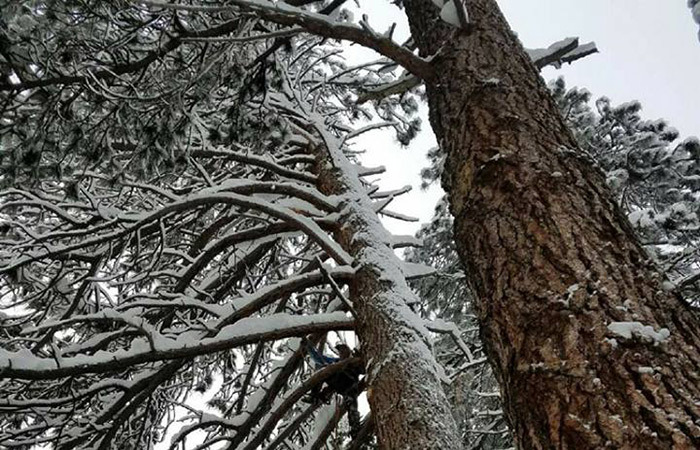 Following severe storms, Battle Born Tree Service’s first priority is responding to existing clients however we are equipped to provide services to anyone in need. Emergency services including removing trees from houses, clearing roads, driveways, and pruning or removal of trees that could lead to personal injury or additional property damage. Battle Born Tree Service LLC., is available 24 hours for any emergency service.